ASTM A105 (also known as ASME SA 105) covers seamless forged carbon steel piping components using in pressure systems at ambient and high-temperature service. Angle: 45°,90°, or as client requirement. 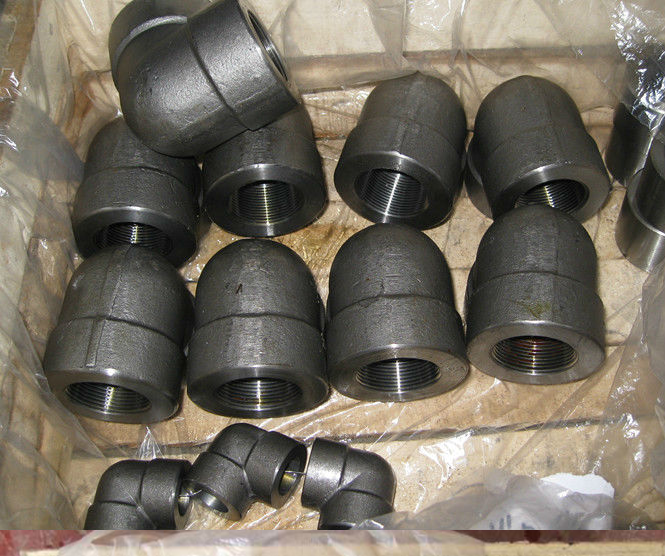 Forged elbow is one of the commom pipe fittings applied in oil&gas industry.An elbow provides a change in material-flow direction.Forged elbow can be divided into different degrees,45 degree and 90 degree.Forged 90° elbows are manufactured as SR (Short Radius) elbows and LR (Long Radius) elbows. 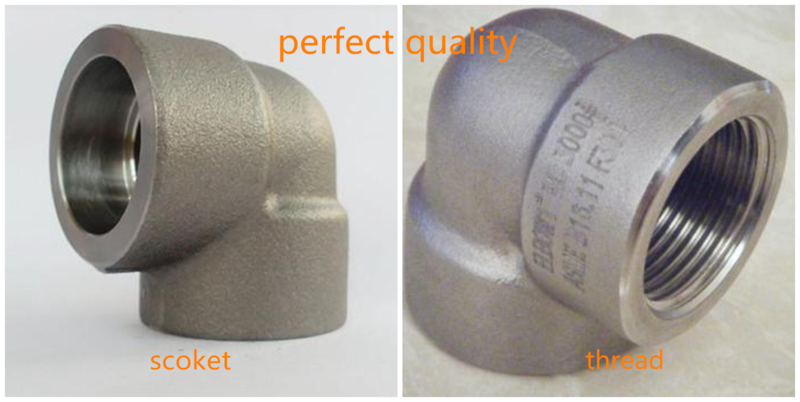 Forged SR (Short Radius) Elbows have a Center-to-Face dimension of 1.0 X diameter. They are typically used in tight areas where clearance is the main issue. Forged LR (Long Radius) Elbows have a Center-to-Face dimension of 1.5 X diameter. 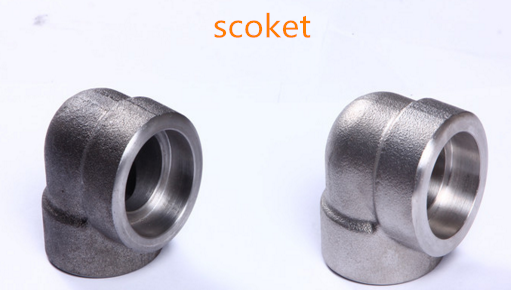 They are the most common type of forged elbow and used when space is available and flow is more critical. 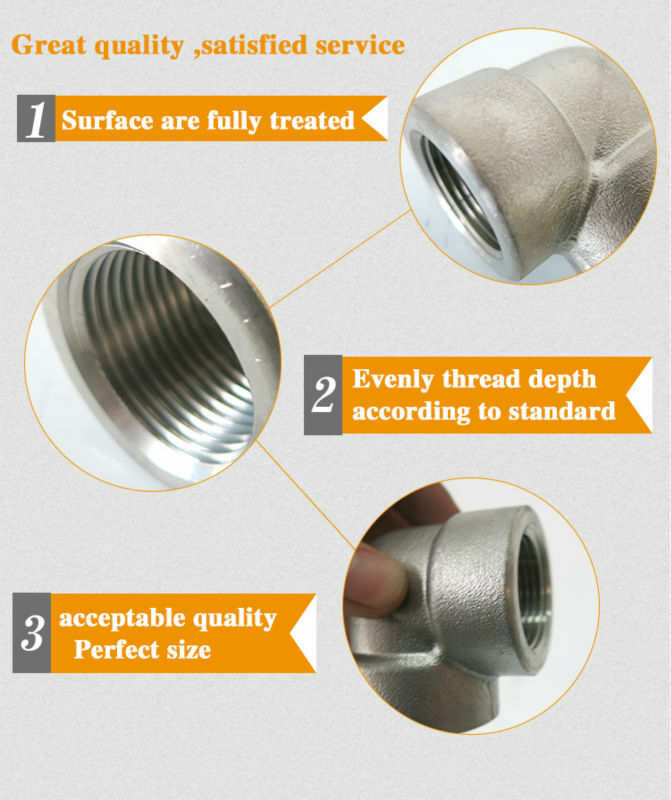 Our company can suply high quality forged elbow in all kinds of specifications.All these forged steel elbows is easy to install with good tensile strength.Besides,we could produce other forged pipe fittings(reduce,tee,coupler,flange)as well according to your drawings or sample. 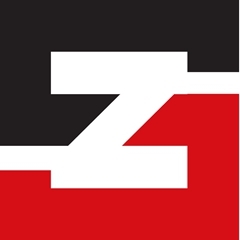 Just pls contact us while you have any purchasing plan at present!